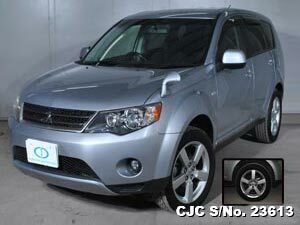 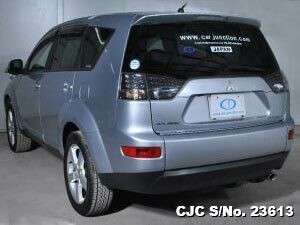 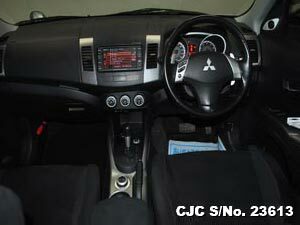 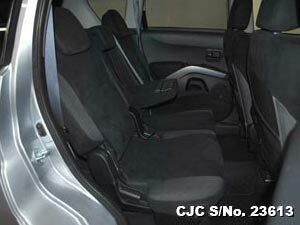 Buy Japanese Used Mitsubishi Outlander which is available for Sale at minium price. 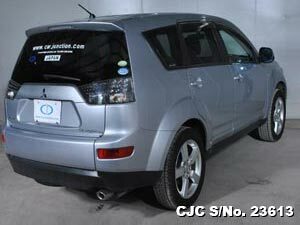 This silver colour Mitsubishi Outlander 2.4 liter petrol engine with a mileage of 98000km and extras available like Alloy Wheels, Power Steering, Air Conditioner, Power Windows, Power Mirrors, Anti Break System etc. 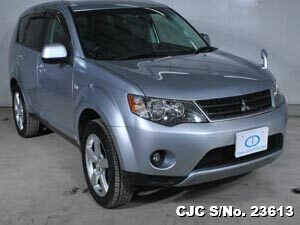 Have a look our stock of Mitsubishi Cars, if you need additional details please contact us.